If you’re drinking during the day, the odds are you’re in for a rough day, or at the very least, a mid-afternoon nap. 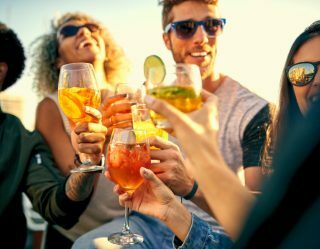 Alcohol.org surveyed day drinkers and found out a lot about what happens when you imbibe while the sun is still out. They surveyed just over 1,000 drinkers about how often they day drink and what exactly transpired when they do. 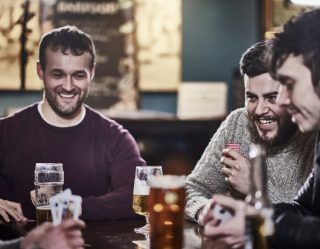 According to the survey, men are 12 percent more likely to drink during the day with 28 percent of men day drinking every few months and 39 percent of women throwing back a few while the sun is still out. 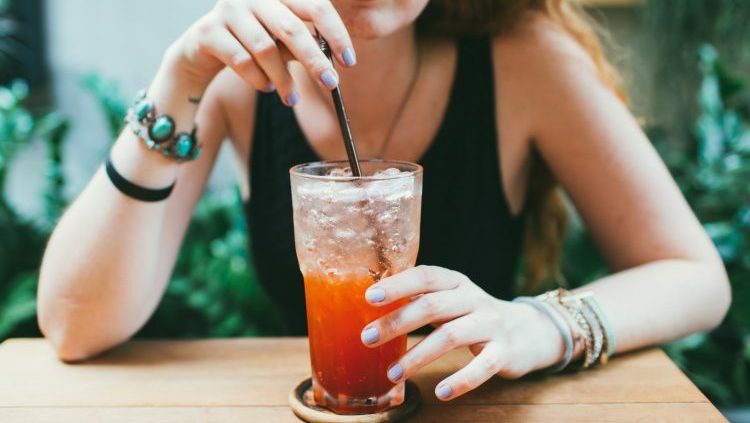 Maybe it’s the rise of brunch culture, but 29 percent of men and 19 percent of women claim to day drink once per week. 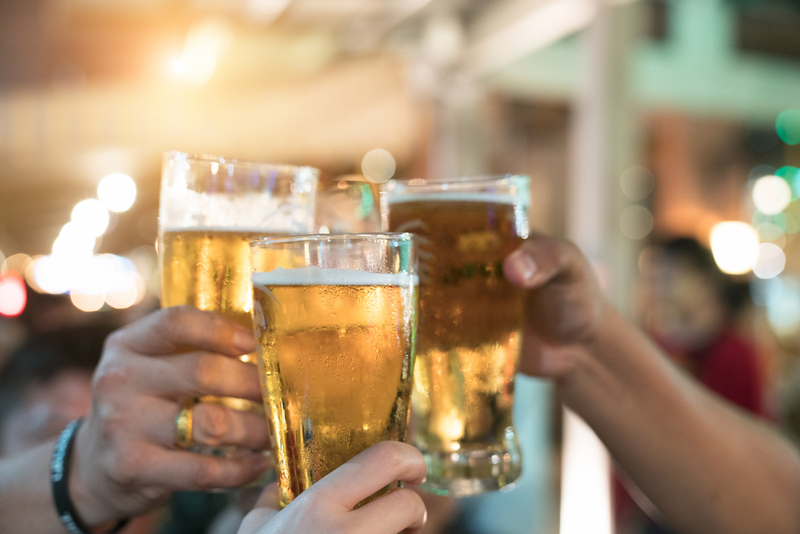 Unsurprisingly, the beach and concerts were the hottest spots for binge drinking during the day; men who consume eight or more drinks at each of those venues. Women’s top places for day drinking are resorts and stadiums and they average around six drinks each. If you’re going to booze it up during the day, you’re likely to overdo it. The biggest offender of potential hangovers? Wine. Seventy-seven percent of drinkers saying that wine leaves you feeling the worst. 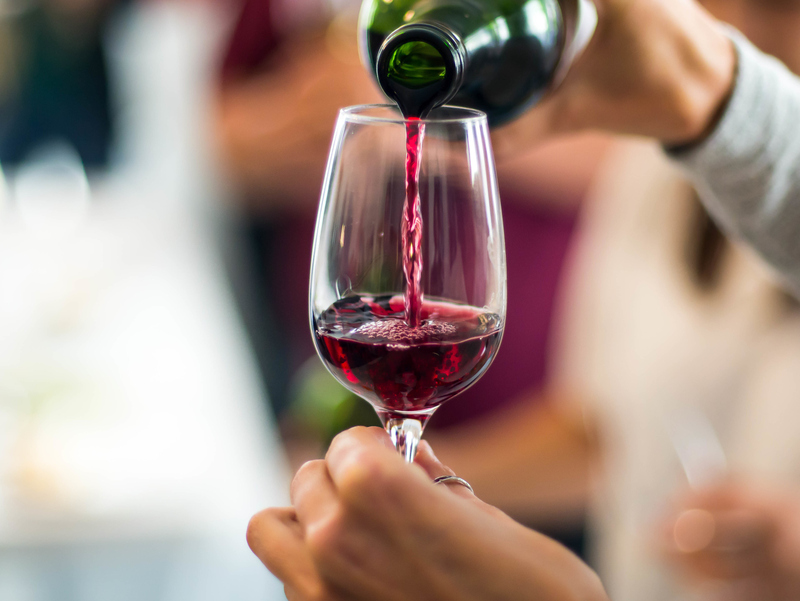 But wine isn’t the only culprit for nausea and headaches; vodka, champagne, beer, whiskey, tequila, and rum all contribute to those symptoms, too. Day drinking is a marathon, not a sprint. Always make sure to stay hydrated and always have a designated driver. And try to avoid these five hangover offenders if you want to be lucid the morning after. Wine is delicious. The only problem is that if you spend a whole evening downing a bottle of wine, you’re going to end up with a wicked hangover. This is because wine is full of extra additives and sugars that will leave you feeling like your head is going to explode. 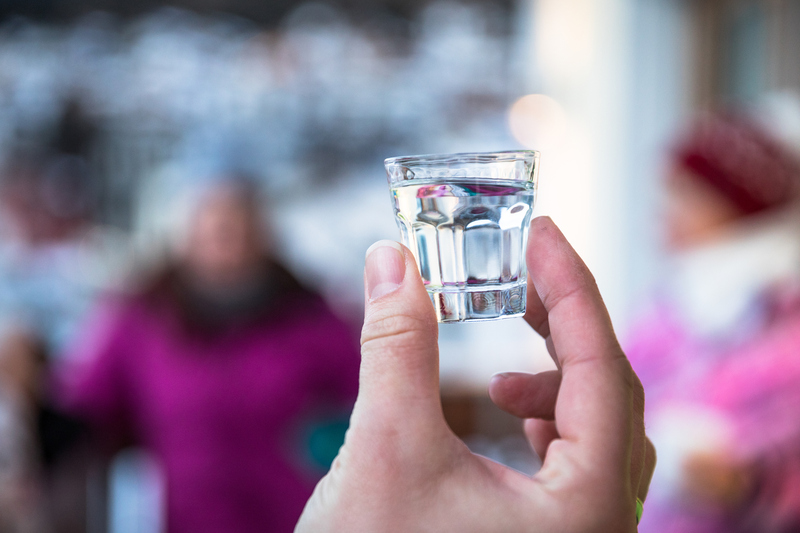 It might seem like vodka is hangover-free because it’s clear. But, that’s where you’d be making a mistake so bad you’ll have to waste a vacation day while you lie on the couch in horrible pain watching Netflix all day. The cheaper the vodka, the more likely it will contain extra sugars and congeners that can leave you feeling pretty terrible the next day. 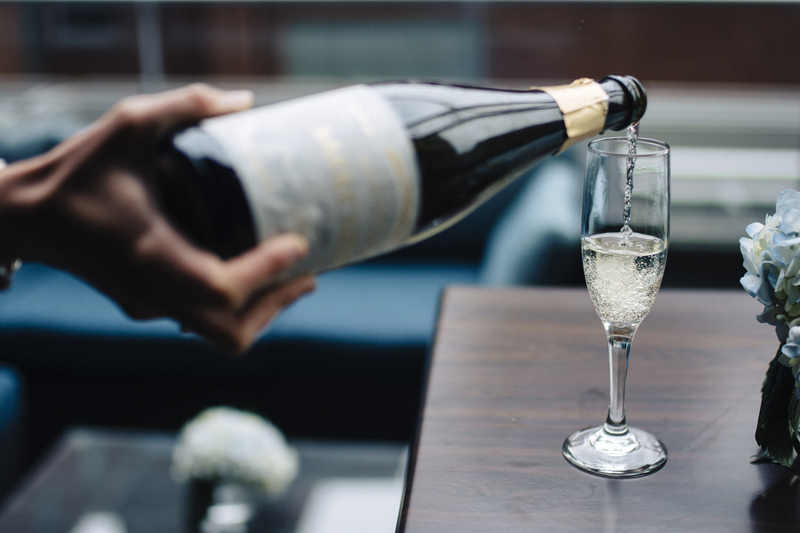 Similar to wine (since technically Champagne is sparkling wine), Champagne has the tendency to leave drinkers with a bad hangover after a night of celebrating. This is because the bubbles help your body absorb the alcohol at a quicker rate, so a Champagne buzz has a tendency to sneak up on people. So does a hangover. Here's another form of hangover-inducing alcohol that should be fairly obvious. The clearer and purer a spirit is, the less likely you’ll be to get a hangover. News flash: whiskey isn’t clear (unless you’re enjoying moonshine). Whiskey is chocked full of congeners, the materials that end up in the whiskey after distillation and aging. 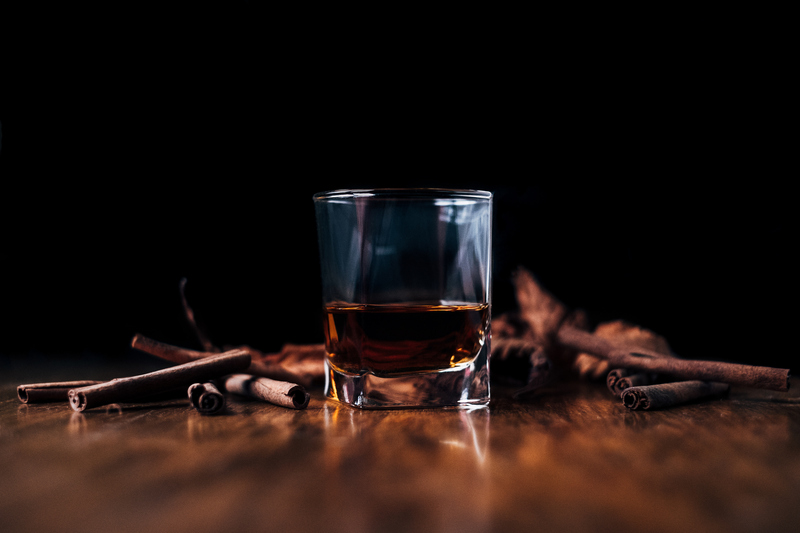 Darker liquors have way more congeners than gins and vodkas. This one should be a no-brainer. Unless you’re drinking some magical, clear, adjunct-free beer, you’re going to end up with a hangover if you overindulge. That’s because beer contains sugar, yeast, and all kinds of pesky congeners and adjuncts depending on the beer.